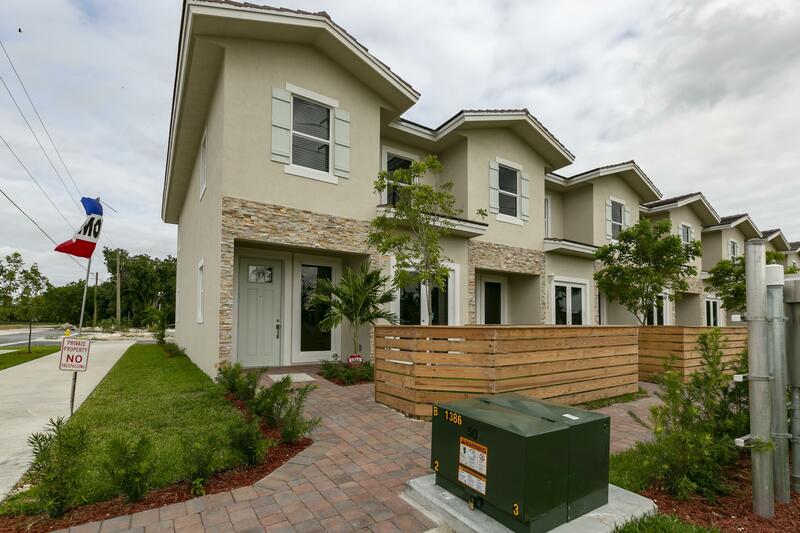 Lovely community of 24 Townhomes in a growing location! Two different models to choose from, features a modern open floorplan with large living areas, high ceilings, and plenty of natural light! Fully upgraded with all tile floors downstairs, wood cabinets, granite counters, stainless steel appliances, impact windows, and more! Spacious bedrooms, all complete with walk in closets! Low association and NO CDD! BEST DEAL IN THE AREA!